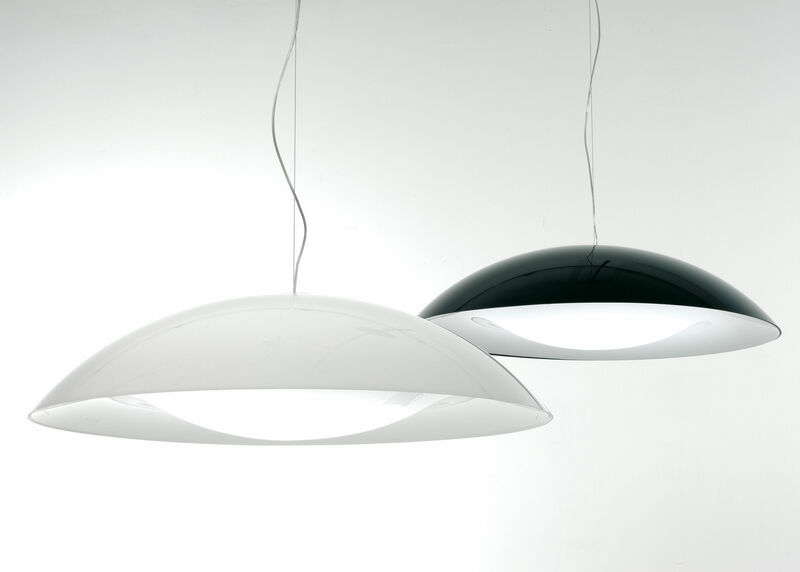 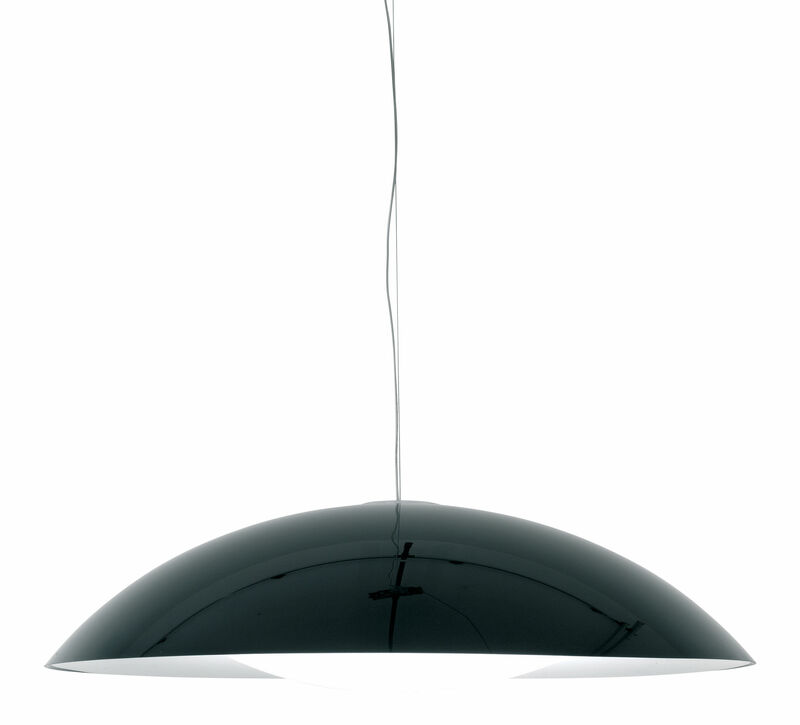 Neutra is a suspension lamp, consisting in two elements which are similar to two shells that enclose the structure. 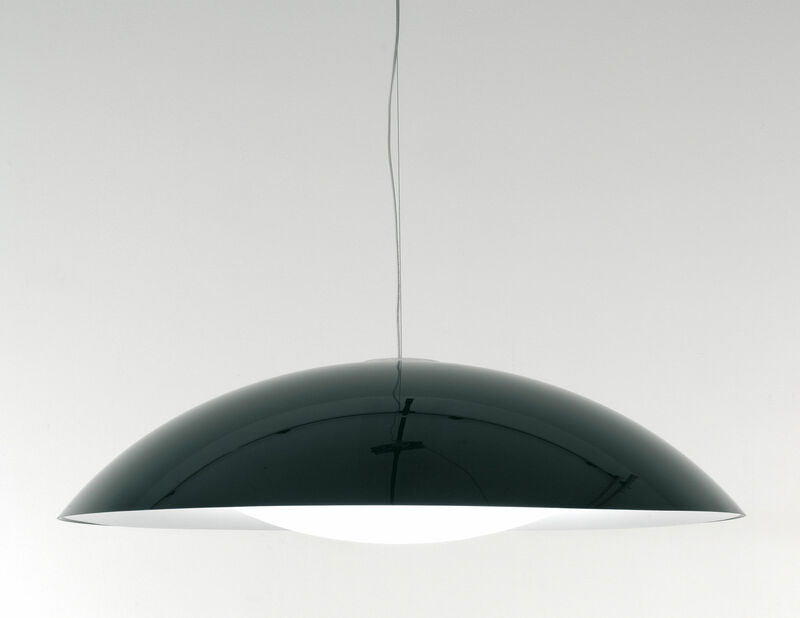 It is a decidedly large-sized circular lamp which is ideal for contracts or for large environments. 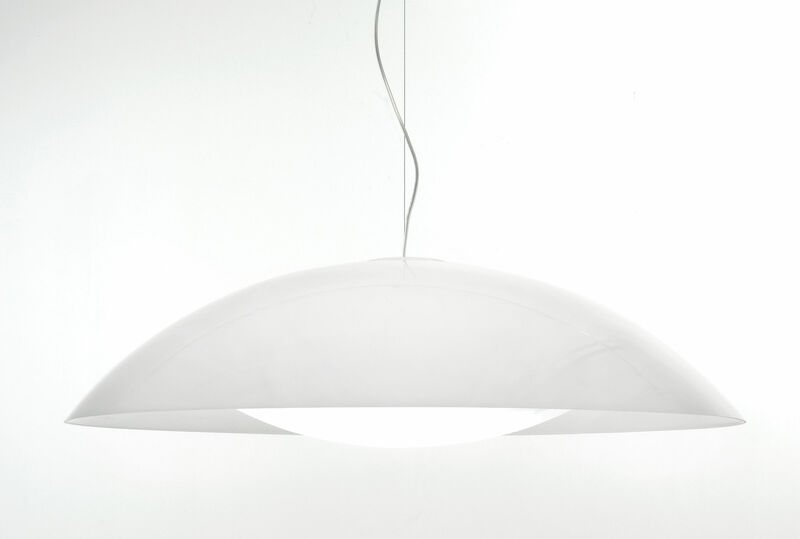 Neutra's key elements are its extremely formal design and the way the two shells slot onto the structure.